Hammerhead sharks (Sphyrna lewini) are very close to being listed under Appendix II of CITES during the Conference of the Parties (CoP 15), held in Doha, Qatar. 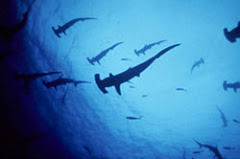 Even though the proposal submitted by the United States and Palau Islands to regulate the international commerce of hammerhead shark products enjoyed the support of the majority of the Parties (75 in favor, 45 against, 14 abstentions), it was not enough to reach the mandatory 2/3 majority. Many Latin American countries supported the proposal, such as Argentina, Brazil, Colombia, Costa Rica, and Honduras, as well as other countries from the rest of the world, such as the European Union, New Zealand, Saudi Arabia and Australia, among others. 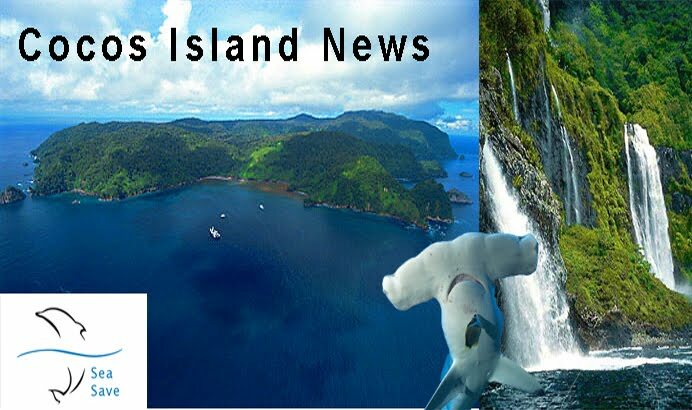 Unfortunately, an opposing minority, led by China and Japan, the former being the main global shark fin consuming nation and the later the greatest opponent to the protection of any species under this convention, successfully blocked the proposal. Among the opposing parties in Latin America outstand Guatemala and Venezuela, while Mexico abstained. Other opposing countries include Indonesia, Senegal, and Singapur. Fortunately, there may still be hope for the hammerhead shark. The possibility exists that the vote may be opened again during the Plenary Session of the Convention during the morning of Thursday, March 25. Since it was such a close vote, a change of position of only a few countries could make the difference. Thus, we call on the countries that voted against the proposal, like Guatemala, or Mexico that abstained, to reconsider their position and vote "YES", so that hammerhead sharks may receive the international protection they deserve. Why would Mexico abstain from voting? They have a huge shark/manta diving tourism there! It would serve them well to protect the sharks.